Speak to your currency specialist. Until you have an idea of how to protect your money from changing exchange rates – which will otherwise cause your budget to constantly fluctuate – it will be very difficult to conduct property viewings. 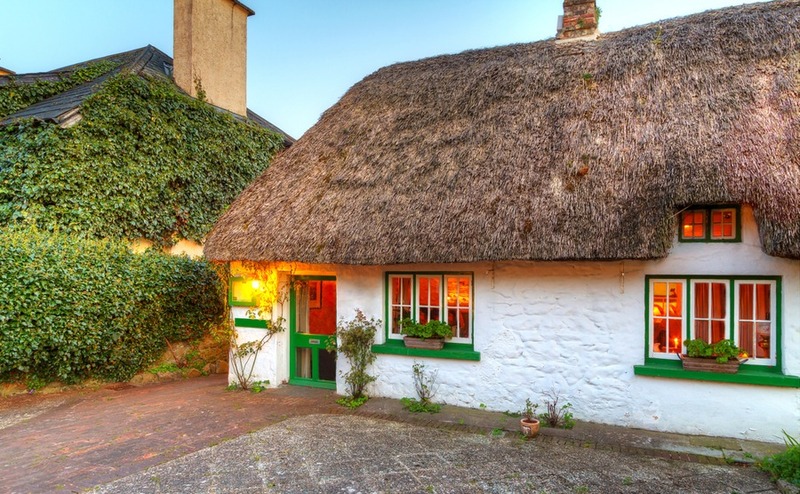 Employ a reputable estate agent who is registered with Ireland’s Property Services Regulatory Authority (PRSA). All properties must have a Building Energy Rating (BER), which informs you how energy-efficient the property is. Check the BER of the homes you view to see how energy-efficient they are. 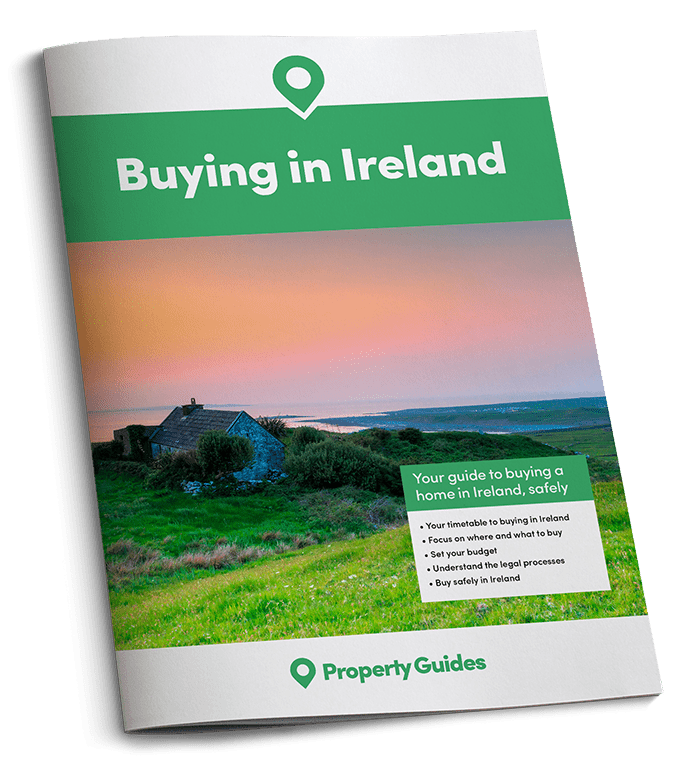 Your solicitor will guide you through all legal steps involved in buying and selling Irish property. Charges do vary between solicitors, so shop around to secure a good price. Make sure that the solicitor you use is a member of the Irish Law Society. We can provide you with no-obligation introductions to trusted solicitors – simply let us know your requirements and we’ll be in touch. When you’ve found the right property, your estate agent will make an offer on your behalf ‘subject to contract and survey’. This clause means that you are offering to pay the specified amount unless any legal matters or problems with the survey arise. The seller is under no legal obligation to reveal any problems or defects with their property. For this reason, have a professional survey carried out before finalising the purchase. This will ensure any problems are brought to your attention before you spend any money, rather than down the line when they might end up costing you a fortune. Your surveyor should be registered with Ireland’s professional body for chartered surveyors – The Society of Chartered Surveyors Ireland (SCSI). If anything arises from the survey that you were not aware of when you made your initial offer, you are within your rights to revise the offer or withdraw it completely. Once your offer is accepted, the sale is agreed and you will be required to pay a booking deposit to the estate agent to take the property off the market. This can be a small percentage of the offer or a fixed fee. Get your copy of the Negotiation Guide to make sure you get the best deal possible from your estate agent. This booking deposit is refundable up until you sign the Contract of Sale. Your estate agent will then prepare a document of the sale details, which, when complete, will be sent to your solicitor and the seller’s solicitor. This document details the price, the names and addresses of buyer and seller, the estimated closing date and any conditions of the sale. Once the seller’s solicitor has received this, they will send the contracts for sale and a copy of the Title Deeds to your solicitor to examine.